Me and Prabhaker went to the good old Family Video store to grab a few movies for the weekend. Every time I looked at the promotion display of this movie, I would tell myself I want to watch it..sometime. It didn’t happen for a few trips until that day. Along with two other ones (some hedging here), we finally we picked up Julie & Julia. The movie is about this girl Julie Powell who is a writer of a half-finished novel, suffers from ADD (like most of us ‘multitaskers’), her job is not the greatest, three of her friends apparently are way successful than her and she is still trying to figure out something that really makes sense! After a long day, pushing herself through the train to come to this little attic in noisy Queens for home that was atop a local pizza place, made it worse. The one thing that she loved that would take her mind off the monotony: cooking! Talking on blogs, one night her husband suggests she start a blog on cooking. She has her mothers copy of Mastering the Art of French Cooking by Julia Child. And she sets herself up against a challenge – to try all 524 recipes in the book in 365 days! With some successes and many failures with the recipes she pours out her frustration and her moments of joy on the digital pages and sends out there in the colossal cyberspace, and her blog starts shaping up. She doesn’t know if anyone on ‘the other side’ will stumble upon her blog. It’s almost like sending messages in outer space and expecting a response. Interwoven with Julie’s life is shown Julia Child’s life decades back in France: the food, the lifestyle and her transformation as a cook! Without giving out much, and explaining the whole story and critiquing for the nth time, I would save it for you to watch, if haven’t already. 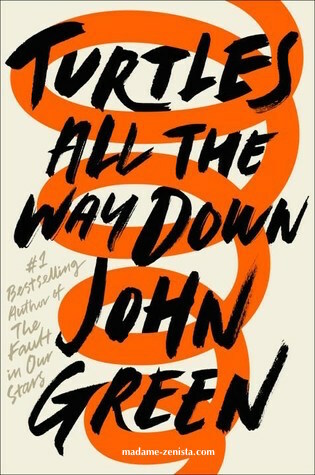 What I would say is, its a simple story that is beautifully told. It is not a story of someone with an exceptional work of rare genius, but one of common people like us who have a job to do, have our own issues within or outside, and our unique ups and downs. Life is not a novel or a movie where ‘one big finite and defined obstacle”, once overcome, everything is happy ever after. For (most of) us, this ‘big obstacle’ is broken down in several big and small pieces sprinkled randomly across our lifetimes, and life goes on.. and on. It is a daily challenge on an individual level to find our peace and happiness. The movie takes us on a ride and the little ups and downs of Julie’s life while simultaneously traveling in time to enjoy Julia’s French living. The movie reminded me of my Chicago days when I lived on-campus as a student sharing the apartment with three other roomies – Smrithi, Athiya and Prajna. Smrithi loved cooking, and whenever upset or bored, she would cook! She would find it therapeutic. We’d tell her about your hunger pangs in the middle of the night, say, after watching a late night movie , and she will whip up some quick recipe. And more often than not, it would be delicious! Another food lover was Prajna – she loved to cook, to feed and to eat! She has fed almost all of us including the boys who lived upstairs, who were ‘permenant visitors’ for dinner when it came to meals. We would always have about 8-10 of us, if not more, Prajna was the perfect hostess for our ‘1018 community dinners’. I felt as if tThese two ladies were the Annapoornas of the den! I must admit, living with them was a “training” of sorts to get back into the practice of cooking. 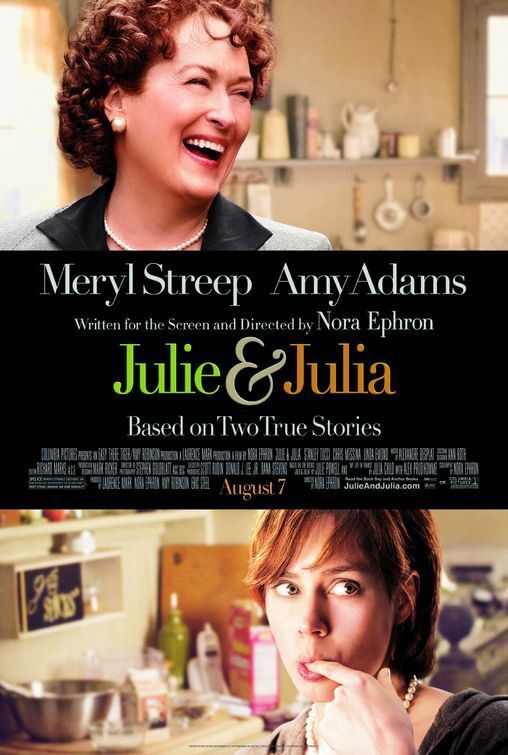 Back to the movie, Julia Child is played by Meryl Streep. Needless to say, she is nothing but great and adorable. The movie leaves you with a happy feeling. It inspires you to do something that appeals to you, to get your personal joy. And, the bonus: you might actually see yourself trying out recipes with a transformed perspective to cooking as well as eating! Thats the magic of this film! Next > Death of a hero!